Sure, the holiday marathon can leave us feeling drained with no energy to keep up with our look. Anything from dull-looking skin to dry, and dull hair can occur while we pay more attention to making others happy for Christmas. We’re here to tell you that you need to always make sure your cup is full first. 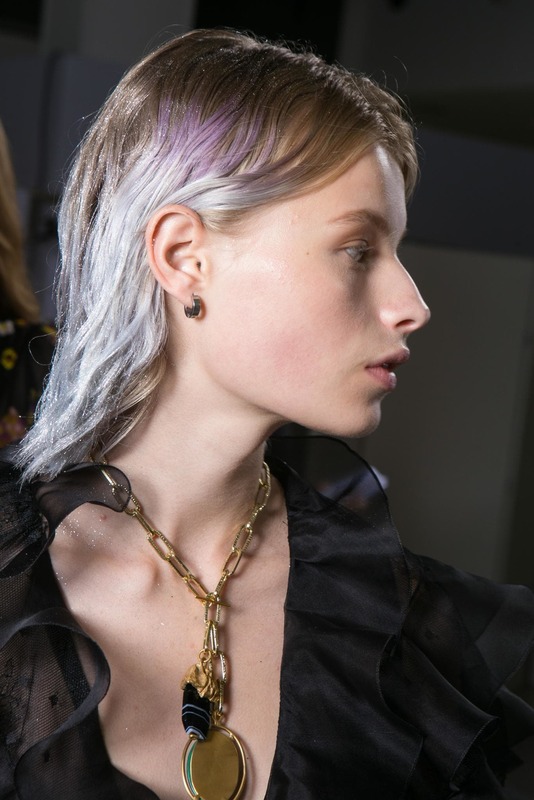 Glowing hair should be on the top of things you need to maintain this season. 1. Don’t overdo the dry shampoo. Dry shampoo can save the day and all. However, too much of a good thing is never good at all. Sometimes, when you think your hair needs a refresh with the use of a dry shampoo, it actually just needs a boost of shine. Skip the dry shampoo and opt for a light-weight hair serum instead. 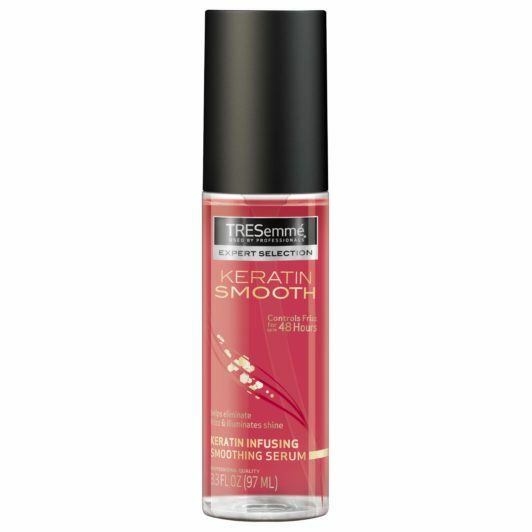 Apply TRESemmé Keratin Smooth Shine Serum to your locks to get that glowing hair you really deserve. 2. Use a shine spray. Tis’ the season for all things sparkly and shiny. This includes your hair. 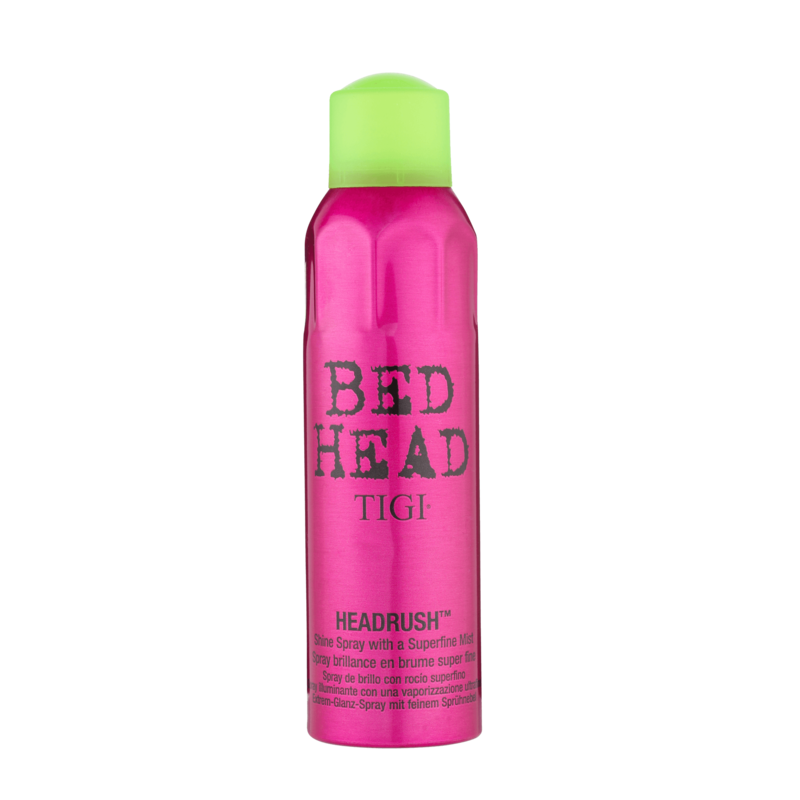 Illuminate your finished style with a shine spray like Bed Head by TIGI Headrush Shine Spray. We like to use this on our bone straight looks and sleek styles. 3. Add a little sparkle. Girl, a little glitter never hurt anyone! If you’re still on the hunt for the perfect New Year’s style, try one of our favorite holiday hairstyles this season. This glitter ombré style will add life back into your dull ombré hairstyle. Make the cut for 2019!